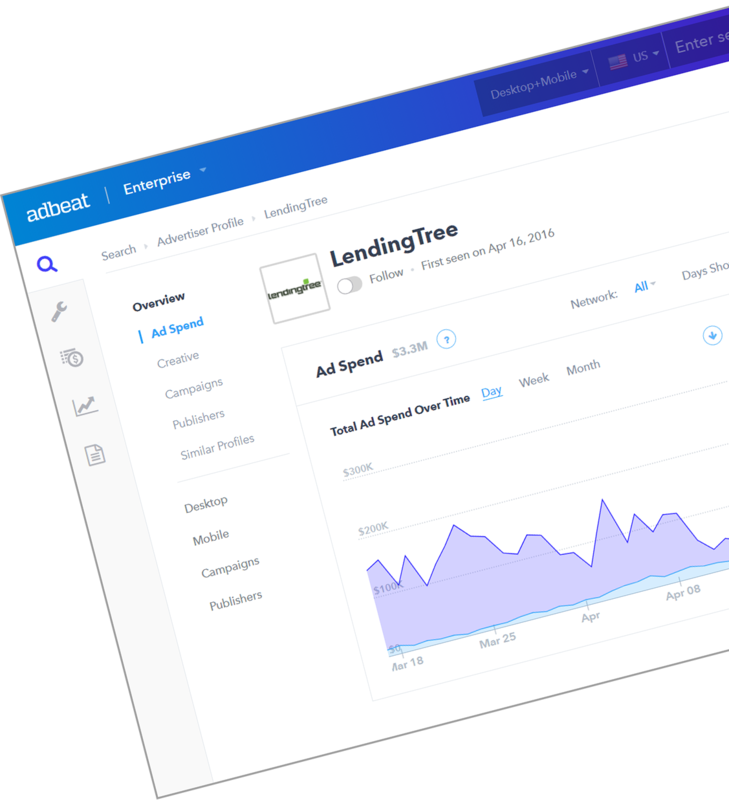 A demand-side platform (DSP) is a software technology that allows advertisers to buy ad space from publishers via an intermediary platform called ad exchange. It can be used to buy search ads, display ads, TV ads, and much more. It is a basic building block of programmatic advertising. Programmatic Real-Time Bidding: Here ad placements are sold real time. 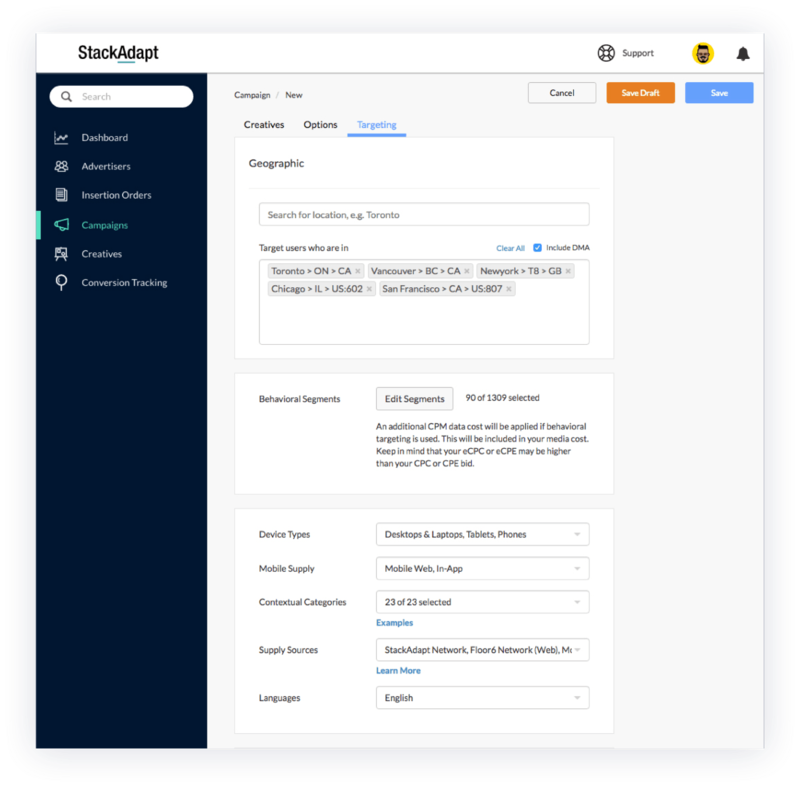 Advertisers specify their target audience and place their bids via their DSPs while publishers use an SSP (supply-side platform) to let the algorithm know the kind of ad inventories available. Just before a new user lands on a page, while it’s loading, the algorithm calculates the highest bidder for that page and places the ad of that advertiser. In this case, each ad impression is sold in real time. Programmatic Direct: This is for advertisers who want guaranteed ad placements. Though most of it is automated, it is a bit more manual than real-time bidding. In this case, publishers specify their audience beforehand, and interested advertisers reserve a large chunk of ad impressions beforehand. Check out this guide to learn more about programmatic advertising. Demand-side platforms connect to an ad exchange where publishers make their ad inventories available. Using a DSP, advertisers can buy these ad inventories via real-time bidding or pre-fixed contracts, as mentioned above. 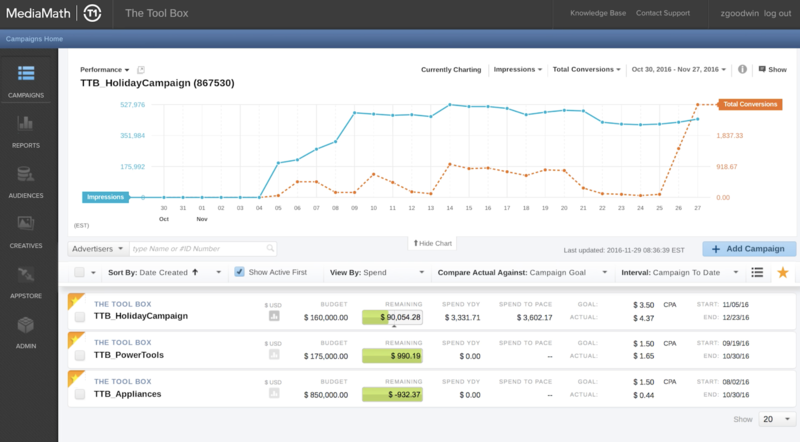 Advertisers also use DSPs to optimize their campaigns and to generate reports to analyze the outcome of campaigns. They can also integrate their own data or data from third-party agents to better their targeting. 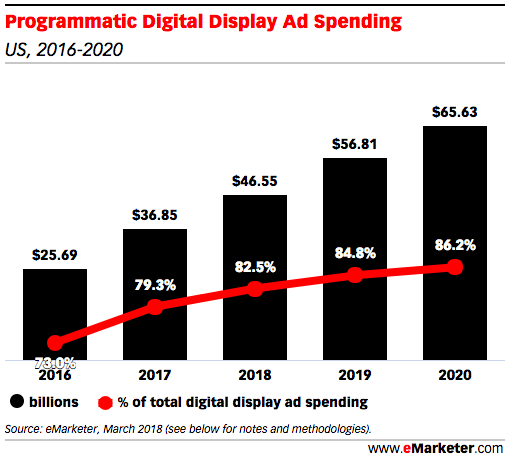 Programmatic advertising has become the most popular method to buy ads online. This has resulted in many DSPs coming into the market, and it can be hard to decide which is the best one for you. From the type of ad impressions available, to the security offered and kind of targeting possible, there are a variety of DSPs to choose from. For example, if you don’t have a big ad budget, Choozle is a great choice. If brand safety is your number one priority, Mediamath is a great option. Before me move on to more DSP examples, let’s see how you can choose the right platform. How to choose the right demand-side platform? There are many great DSP companies. As your ad budget is on the line, you cannot afford to choose the wrong company. To make things easy, here are a few questions you should ask yourself before choosing. What type of Ad inventory is the DSP focusing on? Demand-side platforms choose to focus on specific niches. While some are great for desktop-ad inventory, others specialize in mobile-ad inventory. There are DSPs specializing in native advertising, and the list can go on. You need to be very clear about what type of ad you want to run, because there are specialized DSPs for each ad type. In how many countries are the ad inventories available? As programmatic advertising happens in real time, it’s important for DSPs to have servers in the country where the ads are placed. You should determine whether your target country is part of their list. If not, there’s no use jumping in. Are you dealing with a service company or a product company? There are many companies that do not own a DSP of their own. These companies act as middlemen who just have white-labeled versions of another company’s DSP. It’s better if you deal directly with the product company who owns their own software, because they’ll have developers to fix possible issues. What kind of pricing options are available? This completely depends on your objective. If you are looking for brand awareness, CPM (cost per mille [thousand impressions])is a good option. But if you are looking for clicks and conversions, CPC (cost per click) is the way to go. Many DSPs do not offer CPC because it poses a risk. However, there are some DSPs that even offer CPA (cost per acquisition). Be very clear as to what exactly you wish to achieve with your ad campaigns, and choose a DSP with the relevant pricing option. What kind of targeting is possible? 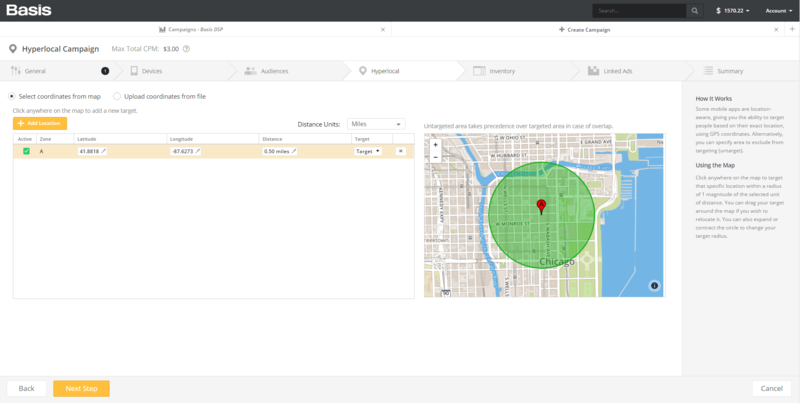 Almost all DSPs will have standard targeting options, such as location targeting, device targeting, website targeting, and much more. But if you want more hypertargeting, you need to ask many questions. You have to ask what kind of third-party data integrations are possible. You should ask if it’s possible to use your own data (first-party data) to maybe create look-alike data. Bottom line: You have to be super clear about the kind of targeting you want before approaching a DSP vendor. Reporting starts from the planning phase where the reach and the volume are estimated, to the campaign phase where things can be optimized for better performance. Post-campaign insights are also very valuable for future planning. What kind of metrics will be most important for you? If you are an agency, you might be interested in certain metrics that show the value of your service. It’s important to ask them the kind of reporting available. How safe is this company? There have been many cases of ad fraud, where low-quality ad impression are sold at exorbitant prices. You need to see whether the DSP vendor has taken any steps to monitor and counter such threats. Another cause for concern is contextual brand safety. What kind of websites would you not want your ad to show up on? Will they be able to make sure your brand is not advertised on such websites? A very important factor is the safety of your data. We live in a world where information equals money. If your competitors get hands on your CRM data, the results can be very bad. You need to ask how the company would handle your data and whether it’s later repackaged and sold off. When it comes to high-tech software and lots of data to deal with, you’ll need expert support most of the time. You should make sure the DSP company offers support services. Many companies will provide this for an extra fee. If so, you should inquire about the costs involved and the type of support. You should also ask if they offer 24/7 support or phone support if these things are important for you. How is the platform priced? Different vendors have different pricing structures. Almost all DSPs require you to have a minimum monthly ad spend that will result in extra service fees if not adhered to. The minimum ad spend expected is usually around $5,000–$10,000. Some DSPs would want you to agree to take a yearlong commitment, while others might offer you an escape clause within the first 60 days. Everything depends on the company. In some cases, you might even be able to negotiate. Because the pricing is complex and involves a lot of money, you need to really dig into the specifics to see the best fit. MediaMath is one of the biggest DSP vendors in the market, serving close to two-thirds of Fortune 500 companies. They provide extreme safety by assuring a refund in case the ad runs next to inappropriate content. In addition, users get complete access to their data and the assistance of a team of ad experts. Choozle is a very popular choice for companies low on funds. It gives almost all the targeting capabilities for $99/month. The best thing is that there is no minimum ad spend required. 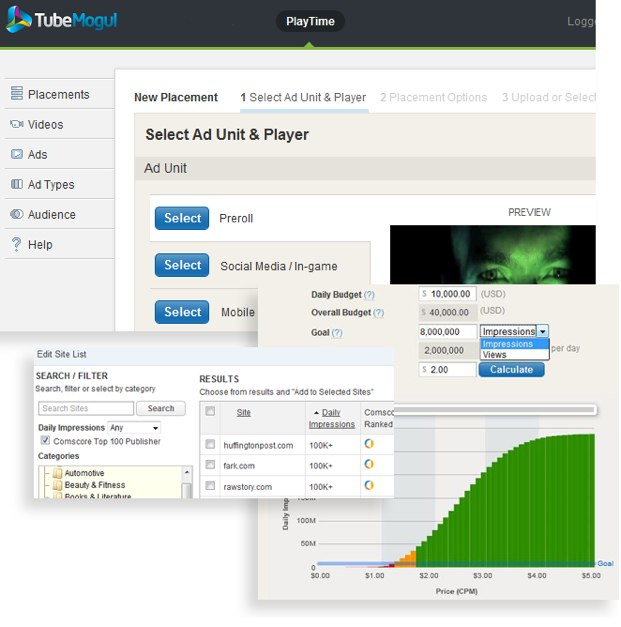 TubeMogul is a demand-side platform specializing in video advertising. They enable advertisers to run ads on television and digital platforms. They even have a “nonhuman traffic program” that provides a refund if White Ops identifies the traffic you receive as nonhuman. They are one of the most transparent and safest DSPs in the market. Centro is one of the market leaders. They specialize in mobile targeting and use mobile IDs instead of cookies. According to G2 Crowd, Centro has the largest market size. StackAdapt is the highest performer among all DSPs according to G2 Crowd. They are popular thanks to their ease of use. 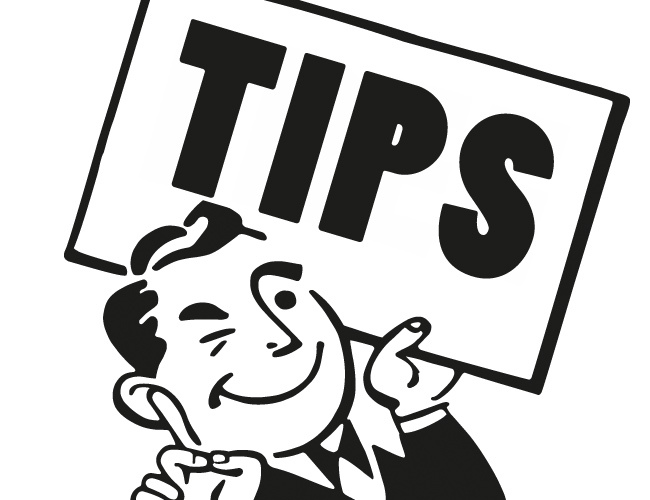 Moreover, they do not require a minimum spend and are thus preferred by many advertisers on a budget. Choosing the right DSP platform is as important as finding the right publisher to place your ads on. Make sure you spend enough time anlayzing a particular platform before deciding it is the best for you. 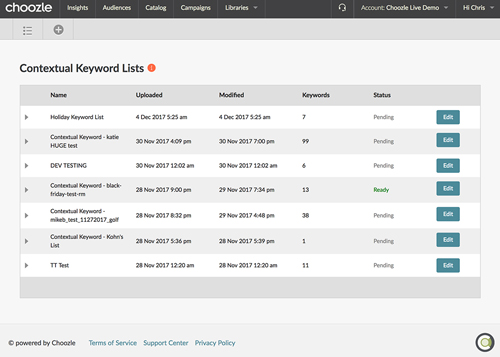 If you are interested in knowing how your competitors are spending money on ads, feel free to check out our free tool.